After The Weeknd said he was stepping away from his deal with H&M, G-Eazy said he's doing the same. 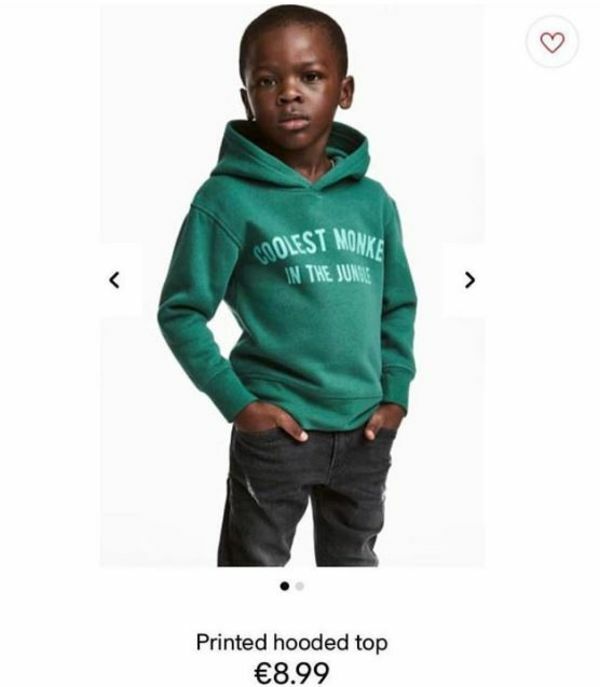 The huge retail chain has been under fire after running an ad that shows a black kid wearing a hoodie that says "Coolest Monkey in the Jungle." H&M has since apologized and said the ad was a mistake. But Eazy said it's not enough and couldn't understand how the ad got by so many people. Do you agree with artists like Weeknd and G-Eazy ditching H&M over the ad? And if it was all a "mistake", how do you think the ad got by so many people without anyone saying anything?